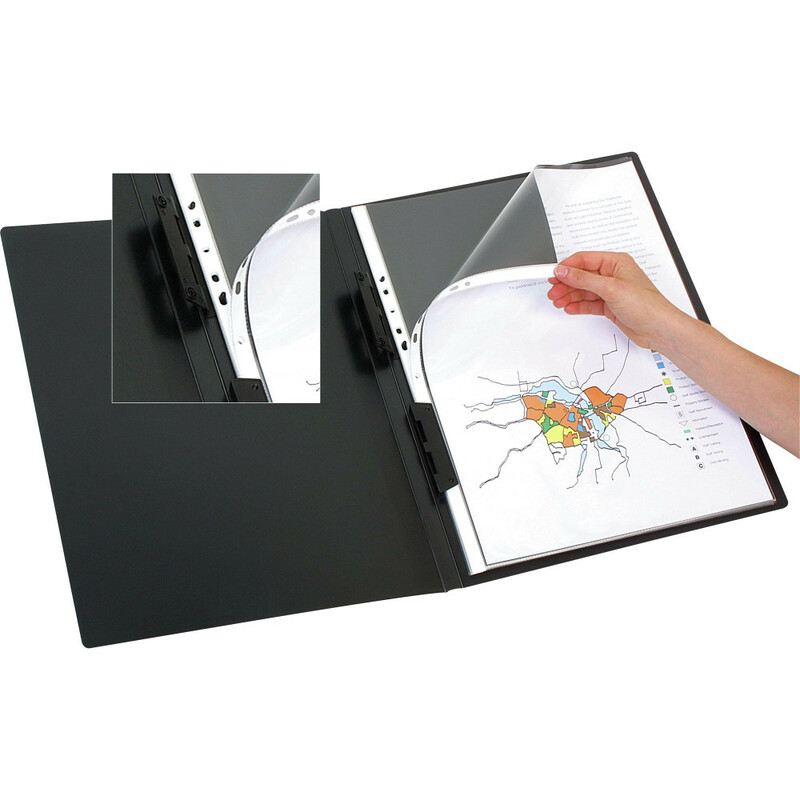 Black inserts are included for a professional presentation. Easy clip mechanism for removal and insertion of pockets. Books can be easily updated - simply add or change pages as required. Made from long lasting, durable polypropylene material.